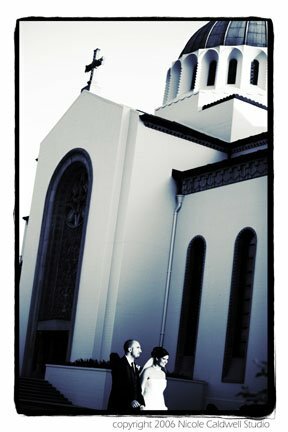 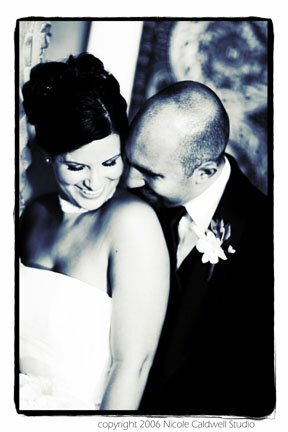 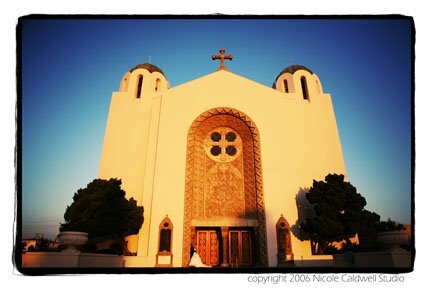 Congrats to Robynn & Bobby Karpontinis, who tied the knot this Saturday at St. Sophia’s Greek Orthodox Church in Los Angeles ( home to many film and television weddings!) 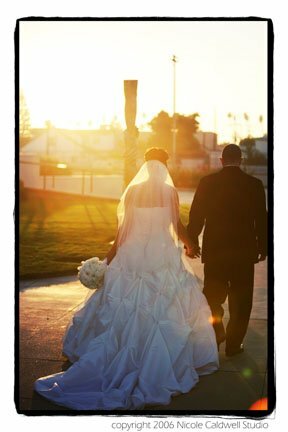 With 13 attendants on each side, this couple was never lonely throughout the day. 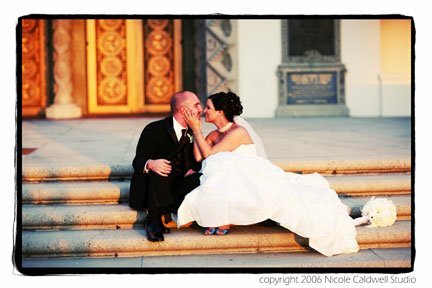 The weather was beautiful and as the church bells rang at 6:00, the Golden hour was upon us providing amazing natual light for some romantics on the church steps.